Hello! 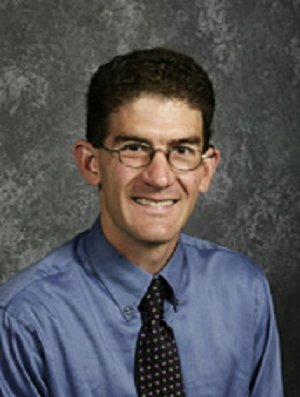 My name is Ray Fini and I teach social studies at Maplewood Middle School. This year I'll be teaching 7th grade U.S. Studies and 8th grade Global Studies. This is my nineteenth year of teaching at Maplewood Middle School. I also am head coach of the Maplewood Track team. I was born and raised in Indiana. I first came to Minnesota to explore the BWCA. After several summers of canoe guiding and living in Ely for a winter I decided I wanted to live in here. I moved permanently to the Twin Cities area in 2000 and now live in Saint Paul. I am married and have two beautiful daughters- Anna, 11, starting 6th grade, and Kara, 9, in third grade. I love Minnesota. I love the opportunities to bike, run, camp, hike, ski,and canoe.